A book that could just save your sanity. With the present economic situation, all too many people are finding their finances are falling apart. What is important is not to to keep pretending its not happening. 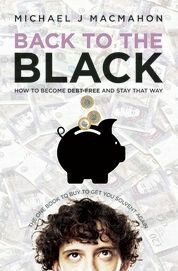 This is the book to help you face up to reality and start your journey back to financial stability. It is full of practical ideas, information, options and tools that will help you. Amongst these tools are appendices that contain helpful guides as to how to write to your creditors. 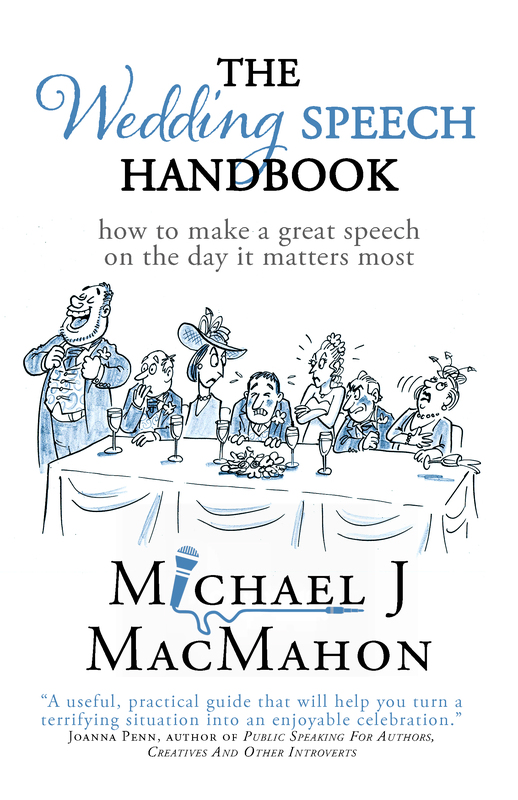 Let’s hope you never need the advice in this book. However, whether you’re already there or not, it is well worth while gaining the knowledge to be found here to help you.